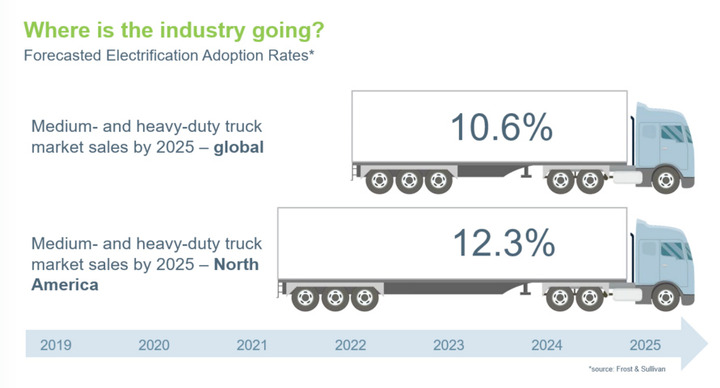 Electrification of Class 6-8 trucks is expected to grow between now and 2025. 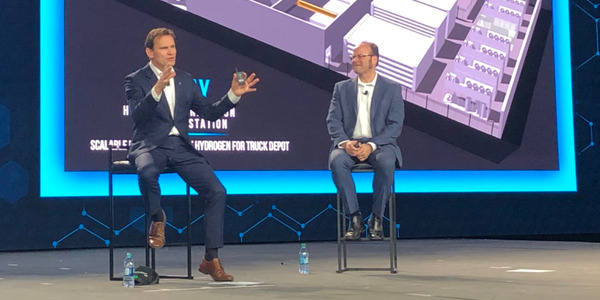 AxleTech, which turns 100 years old this year, is reinventing itself with a focus on electrified vehicle solutions. 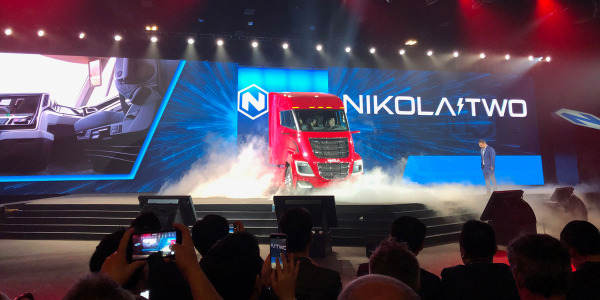 By focusing on a “power-agnostic” between-the-wheels electrification technology, it believes it can provide integrated, in-axle systems that provide the same power and efficiency as conventional diesel powertrains – and maybe even better. 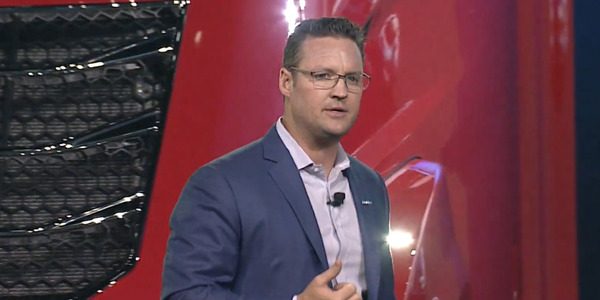 “This is key, as vehicle manufacturers and owners will demand this with any powertrain change,” explained Jason Gies, AxleTech director of business development for electric vehicle systems, in a March 1 webinar for reporters. AxleTech, based in Troy, Michigan, traces its roots back 100 years as part of the original Rockwell International. Since then there have been a number of name changes and ownership transitions. 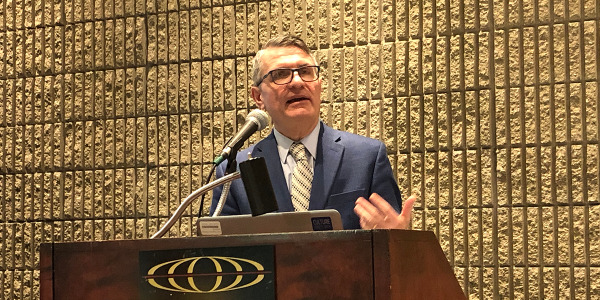 Today, the company is emphasizing the “tech” in its name, providing advanced powertrain systems, axles, brakes, components, and aftermarket and remanufactured parts for heavy-duty commercial and defense applications. 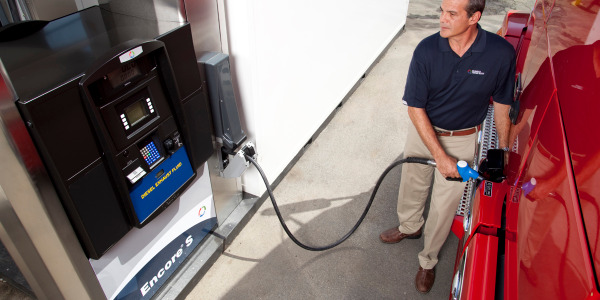 Key in its growth is commercial vehicle electrification. 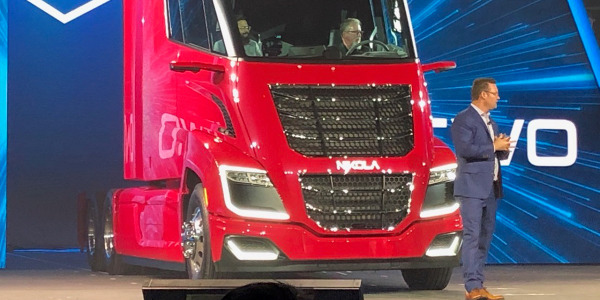 According to a Frost & Sullivan report, AxleTech said, the electrification adoption rate for medium- and heavy-duty trucks is expected to be 10.6% by 2025 globally, and 12.3% for North America. Vehicle electrification for trucks, buses, and off-highway and military equipment is key to AxleTech's growth plan. 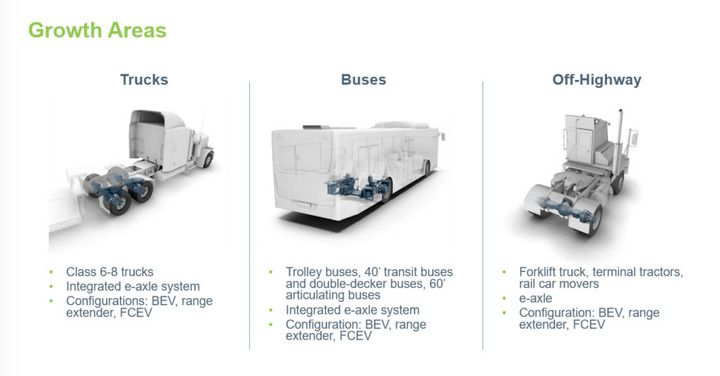 • Proterra, an electric bus start-up, which Daimler last year made a big investment in. 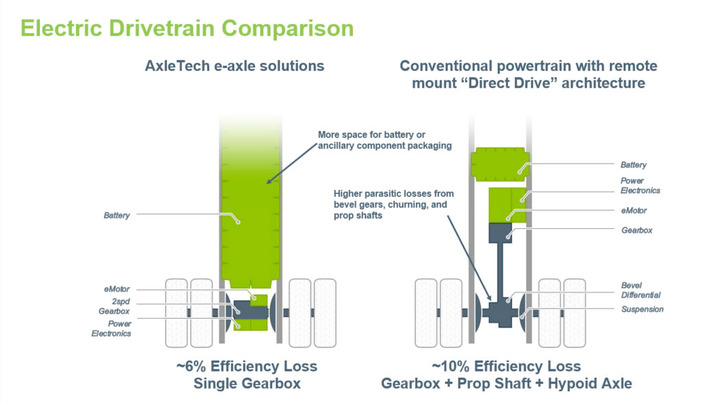 Part of what AxleTech developed are two-speed gear boxes that give the Proterra system a 20% efficiency improvement. In fact, Gies said, Proterra in 2017 set a world record for longest distance traveled on a single charge, over 1,100 miles, for any vehicle. AxleTech's “between the wheel” systems are power-agnostic, Gies noted. 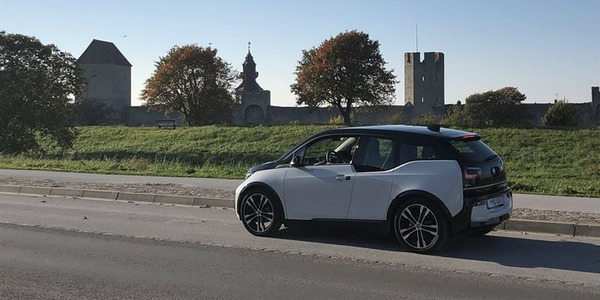 It could be full battery electric, hydrogen fuel cells, range-extending technology, or even hybrids. 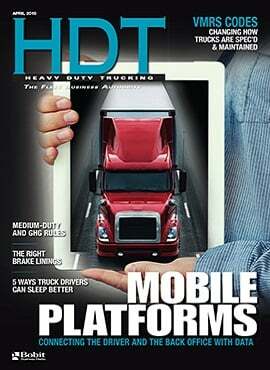 AxleTech says its in-axle electrification technology has advantages over direct-drive systems. 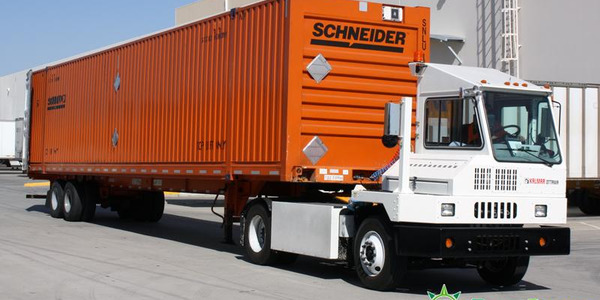 AxleTech contends its system-engineered technology has an advantage over early electric truck solutions that involved replacing the truck engine with a single, large electric motor and multi-speed gearbox. This configuration is referred to as a “direct drive” solution, because it follows the traditional longitudinal drivetrain platform. However, AxleTech said, this approach has shortcomings, including poor packaging, efficiency, cost, and compatibility of the major components. 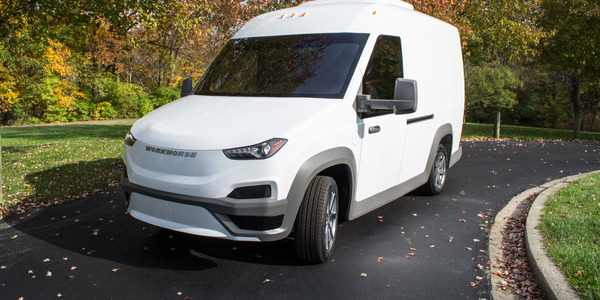 More recent commercial EV powertrains have very specialized configurations, AxleTech says, but varying degrees of customized chassis, suspensions, and e-powertrains raise concerns of long-term supportability and cost. 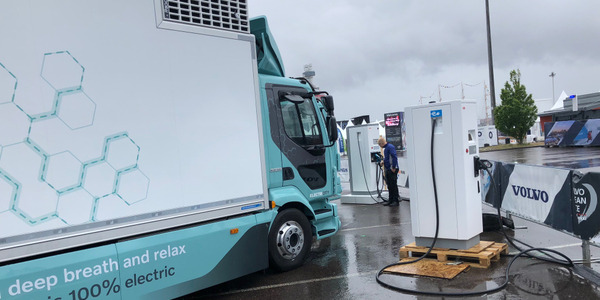 Next month at ACT Expo in Long Beach, California, AxleTech said, it will launch “the most efficient electric powertrain in the world for Class 6-8 trucks,” as well as a compact and powerful system for low-floor transit buses and some new strategic partnerships.